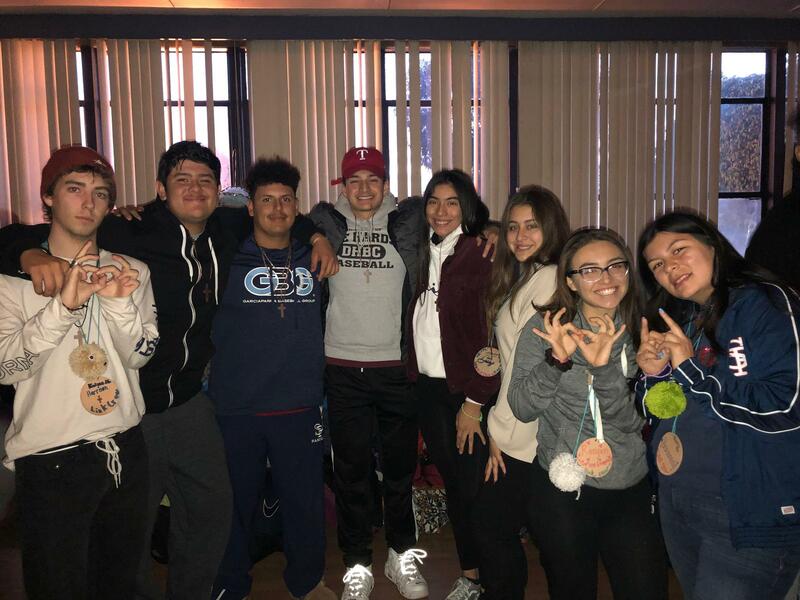 The Senior Kairos Retreat program is the culminating senior retreat, three days long, that gives our seniors the gift of God’s time to awaken to a deeper experience of the spirituality. The word “Kairos” is an ancient Greek word that mean the right or opportune time. Greeks used to describe time in two realities—chronos which is measured and chronological time [a clock, for example, keeps chronological time] and Kairos where something special is given the chance to take place. New Testament scholars used the term to draw our attention to “the appointed time in the purpose of God”, giving our God the chance to reveal or manifest Himself in our lives. Thus, providing this kind of time for our students is part of the philosophy and mission of St. Paul High School. Our patron, St. Paul, had one of the most noted Kairos experiences when he encountered Jesus on the road to Damascus. 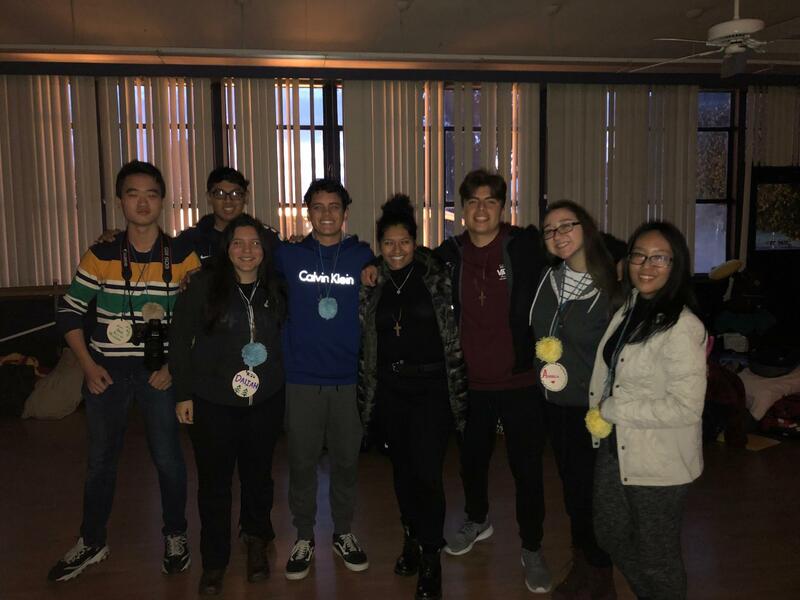 The student team actually leads the retreat experience for their peers after weeks of training. The retreat is very detailed and requires many weeks of planning and preparation. The adult team is made up of staff including the School Chaplain. Talks or other exercises are prepared by each team member to share with the retreatants. One does not sign up for this retreat at the last minute. Students must sign up and make a non-refundable deposit to guarantee a place on the retreat. 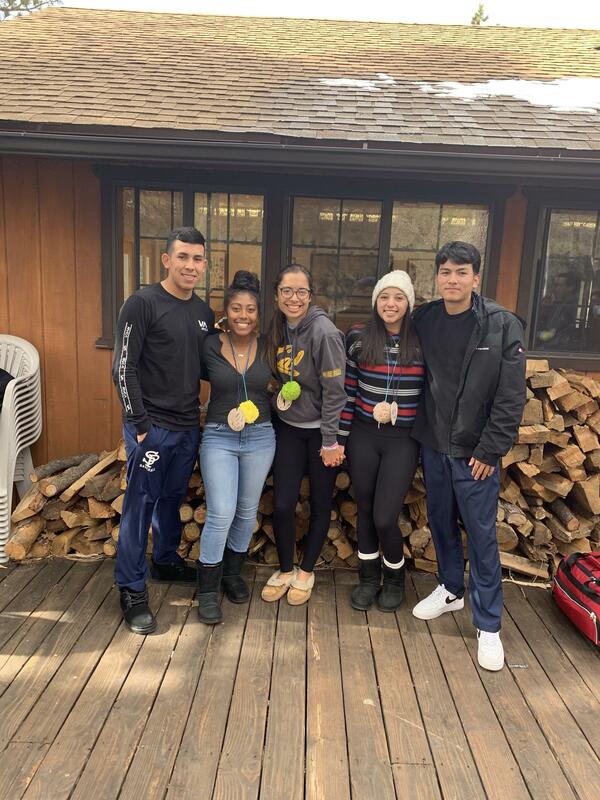 The elements of ‘surprise’ that are part of the retreat are meant to allow our students something that today’s world has little due to social media and the like. 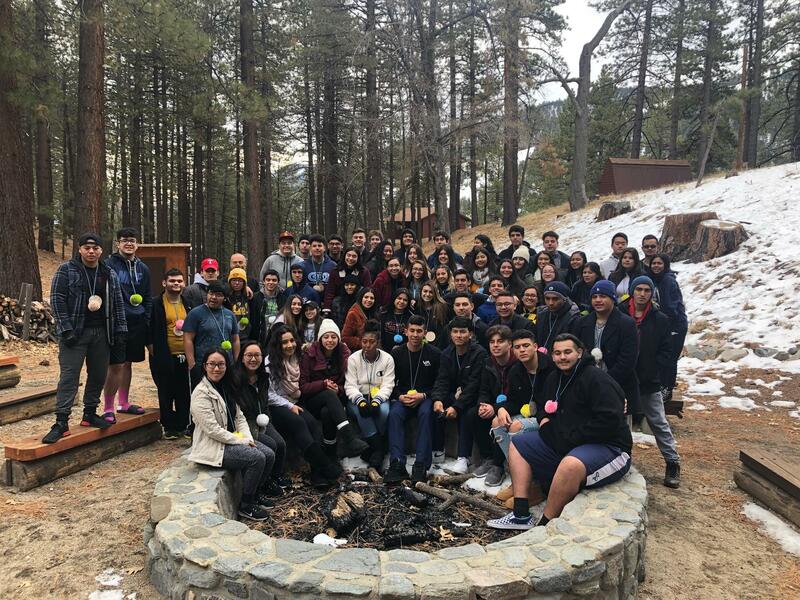 When a student really does not know what is going to happen on the retreat, the retreat experience is all the more richer and memorable. The retreat lasts three days. The retreat does not allow students time to attend to studies or other school related matters. Students need to speak with teachers before hand to make sure they will be given make up work to keep abreast of their classes. No class should ever hinder the student from attending as our retreats are the direct living out of our mission and philosophy. If academic issues are of a concern, the Retreat Director will speak with the parent, counselor and the teacher if needed. The student needs to remain at the retreat all three days.